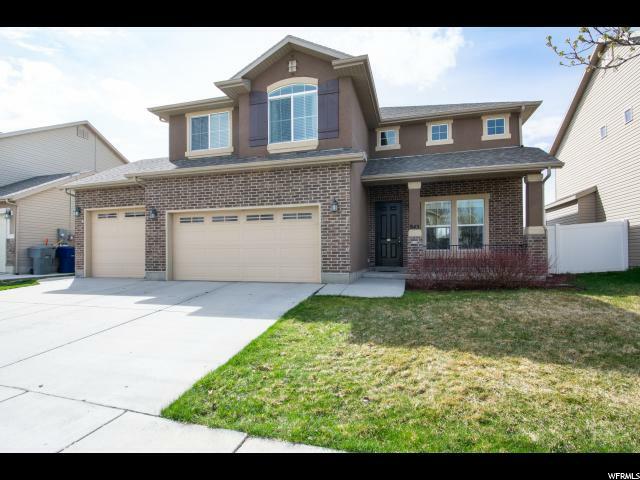 All FOXBORO homes currently listed for sale in North Salt Lake as of 04/21/2019 are shown below. You can change the search criteria at any time by pressing the 'Change Search' button below. "Beautiful open home. 9' ceilings on main floor. Kitchen features staggered Alder cabinets, granite and tile. New dishwasher and disposal. Nice bay in dining. Master bedroom has grand master bath with walk-in closet, separate tub and shower, extra tall cabinets and double sinks. Fireplace. Some fresh paint. NEW carpet. 3rd garage with 8' door. Large inviting yard - perfect for entertaining or for the kids to play. Excellent location near schools and easy freeway access. Neighborhood trails and parks. Several charter schools in area. 3D Matterport tour walk through when you click on tour link." "Beautiful home located in the popular Foxboro Community. Shows very well with brand new, high quality, laminate flooring and a beautiful back splash in the updated kitchen. 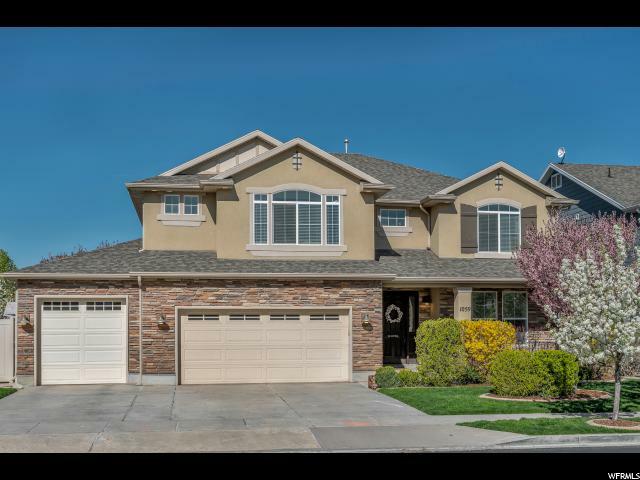 Home features a wonderful master bedroom with gorgeous mountain views and a grand master bath with a separate garden tub, shower and custom glass sinks. (vessel) The home has two additional bedrooms with great natural light. Second bath also has the custom vessel sink. There is a finished bedroom. on the lower level leaving room for the buyer to complete an additional bathroom, laundry and family room. There is no HOA! Walking distance to park and Legacy trail and only 10 min. from down town SLC. Home includes brand new voice activated thermostat that also connects to app. (Eco bee 3) Square footage is provided as a courtesy estimate only. Buyer is advised to obtain an independent measurement. "